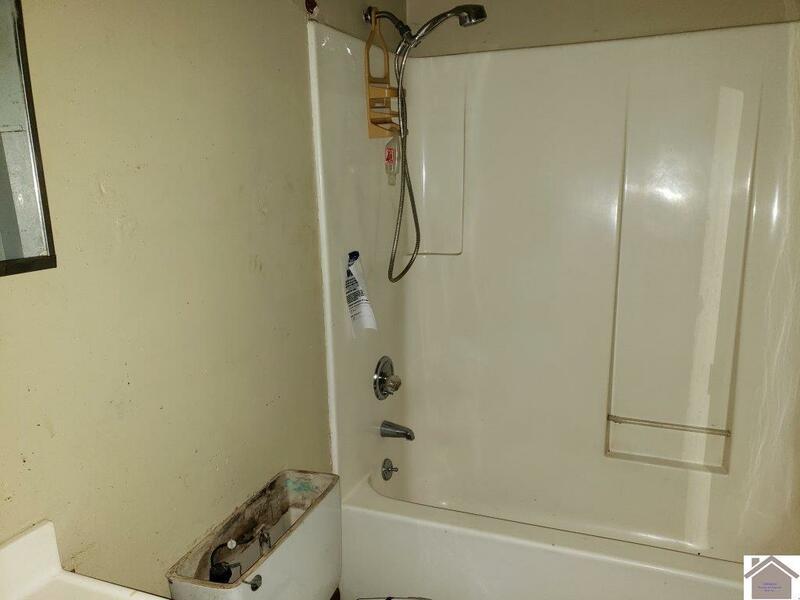 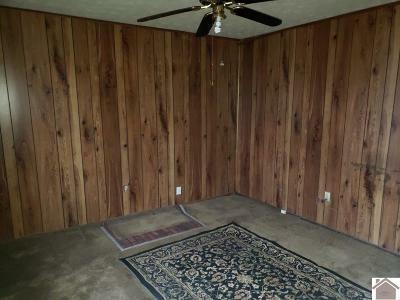 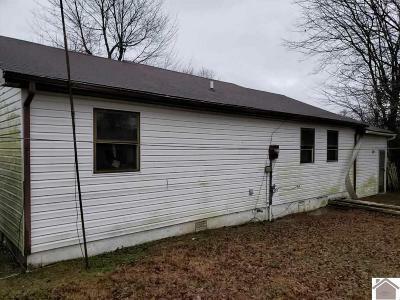 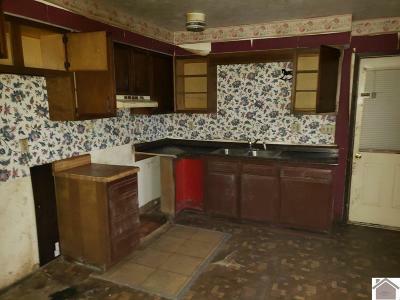 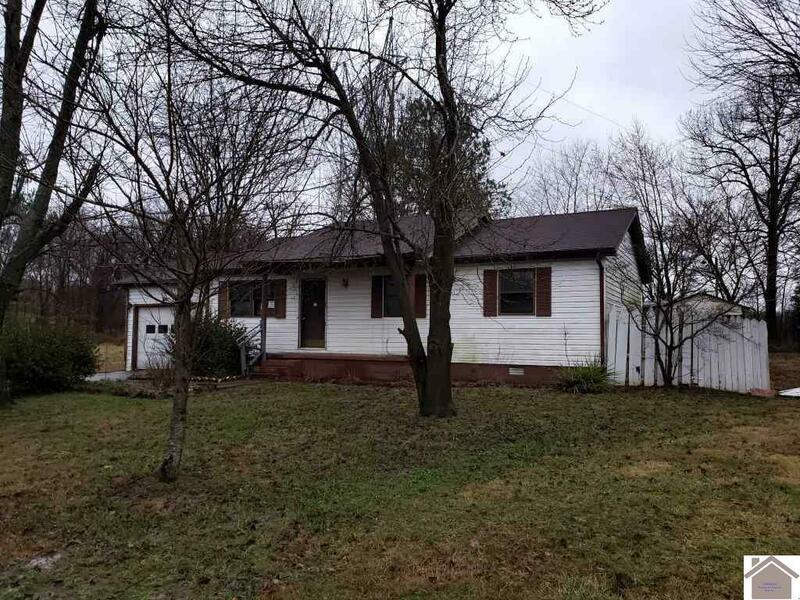 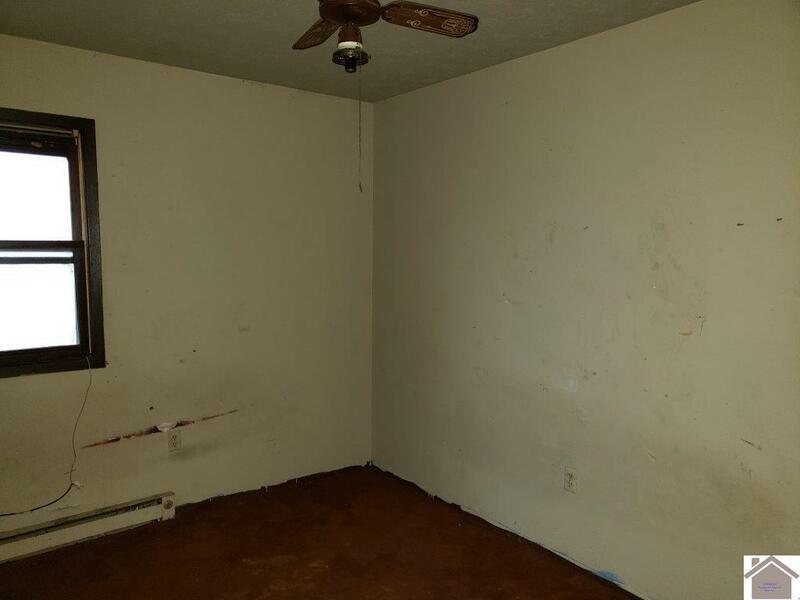 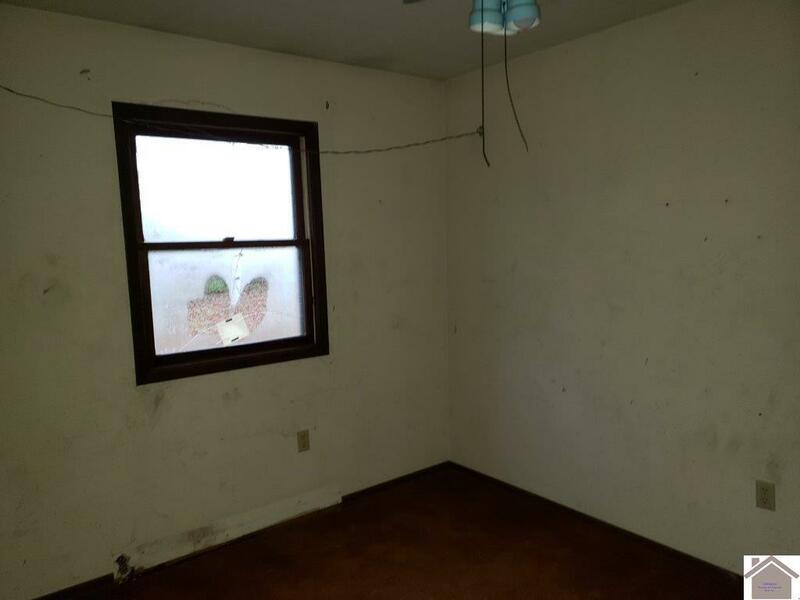 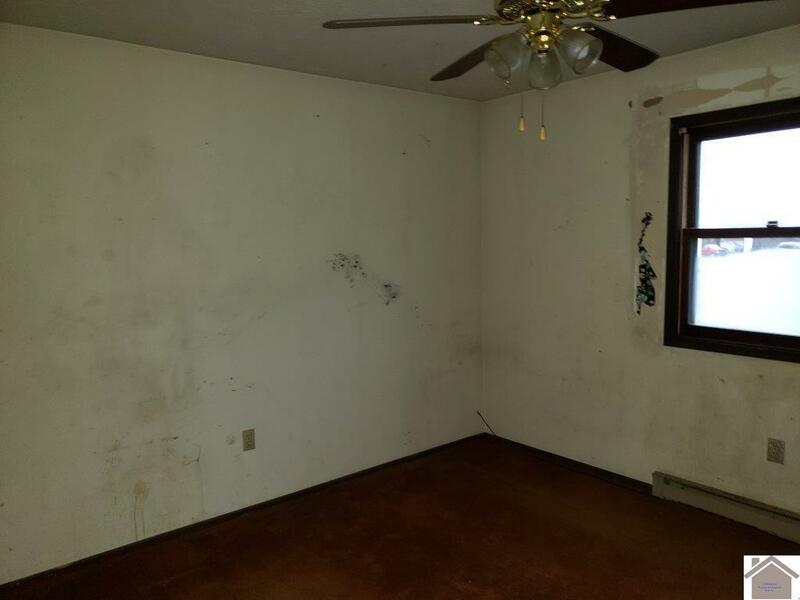 Looking for a project home to put your rehab skills to work. 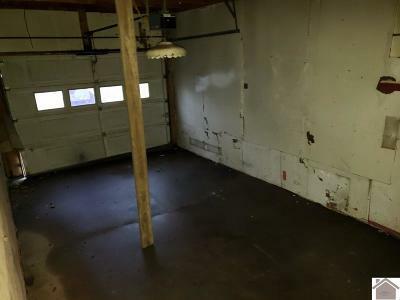 Would make a good rental or starter home. 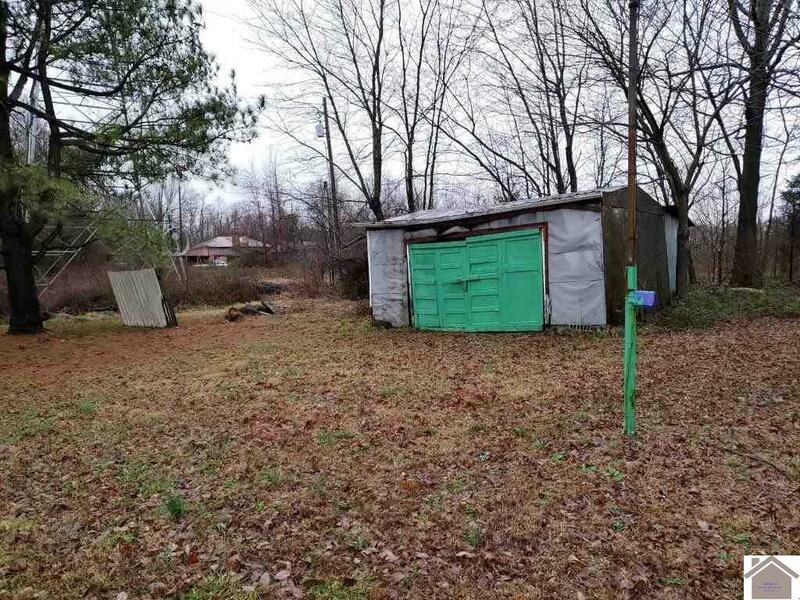 Seller looking for a cash offer, Selling "AS IS" mature landscaping. This property is now under auction terms. 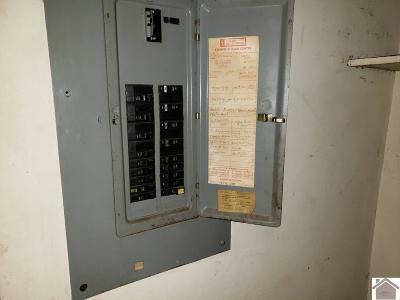 All offers should be submitted through www.Auction.com. This property is subject to a 5% buyer's premium pursuant to the Auction Terms & Conditions (minimums may apply). All auction assets will be sold subject to seller approval.